Additional or replacements thwarts and yokes for your Canadian Canoe. Standard Replacement Canoe Yoke. 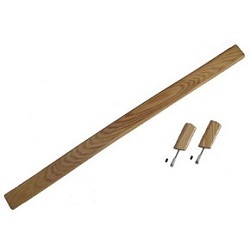 Made from high quality ash that is strong and durable, with a varnish finish. Supplied at a standard length to be cut to size. Compatible with most Canadian Canoes. Uncut length: 36.5 inches (92.71cm). Requires fitting kit. 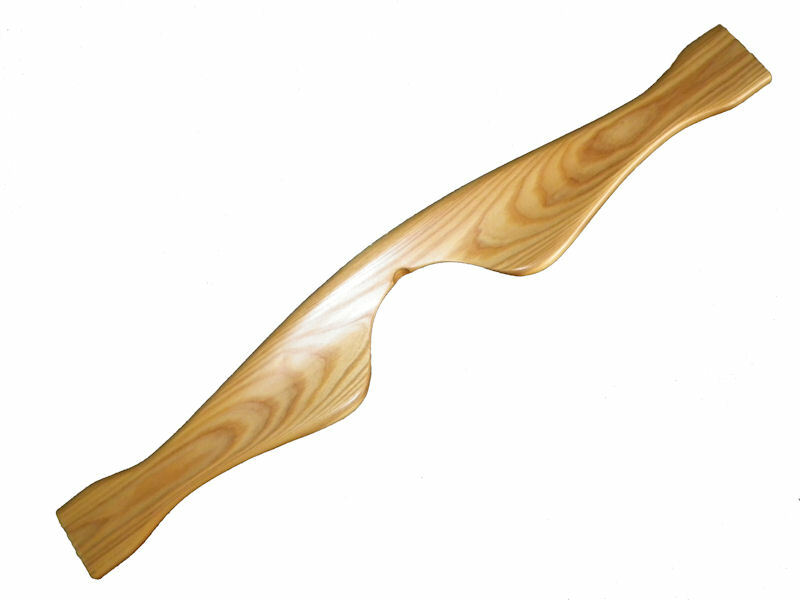 A Deluxe Canoe Yoke made from high quality ash and sculpted to provide comfort when carrying your canoe. Supplied at a standard length to be cut to size. Compatible with most Canadian Canoes. Uncut length: 36" (91.44cm) x 5.25" (13.3) at widest point approx. Requires fitting kit. A strong replacement Ash Thwart for Canadian Canoes. Provides structural strength to a canoe hull. Supplied at a standard length to be cut to size. Compatible with most Canadian Canoes. Uncut length 34 inches (86.4cm) Requires fitting kit. 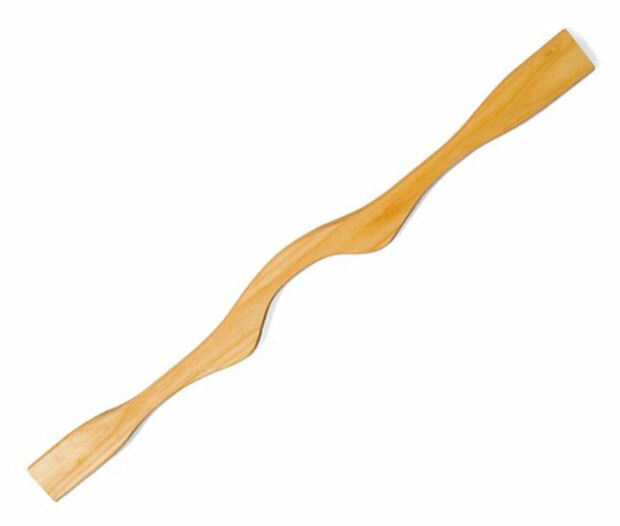 A thwart shaped specifically for paddling your canoe in a kneeling position. Standard uncut length 36" (91.44cm) x 2.25" (5.7cm) wide. Dowling length 3.75 inch (9.5cm) approx. A set of 4 x 2.5 inch bolts. Suitable for fitting Yokes to a Canoe gunwhales. Complete with nuts, washers and gunwale washers. 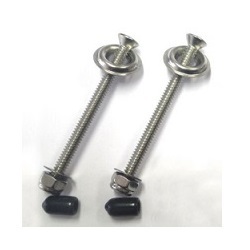 A set of 2 x 2.5 inch bolts. Suitable for fitting Thwarts to a Canoe gunwhales.